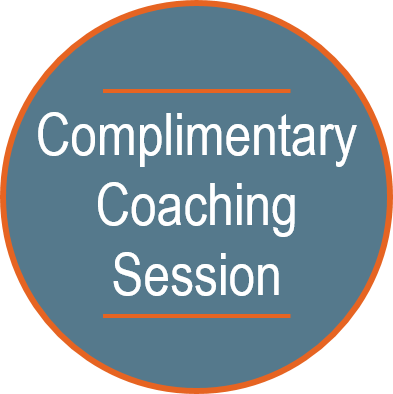 Coach Andrea | Business & Executive Coaching Services – The Challenge to Lead! The topic of leadership has been and continues to be one of the most vital topics in human history. From ancient civilizations to modern day multi-national corporations, men and women of passion, fervor and zeal have sought to discover the secrets of moving others beyond the gray of their mundane reality to the rich array of colors that embody the palate of the extraordinary life. Every organization or collection of people, from large to small, requires ardent and skilled leaders. It has been said that everything rises and falls on leadership, and it is true. Every group – families, cities, churches, associations and yes, even nations – fulfills its purposes and potential based on the leadership it is shown. As leaders we are given the charge, the responsibility, and the privilege to see grand visions, to dream lofty dreams, to forge new ground, and to challenge and encourage those who would follow our leadership to ascend the heights with us. We beckon them to come. We implore them. All for their own good. This is to lead them toward their possibilities. Be assured that there will be a leader of every group. There will be those who influence others, even if you don’t. There may even be unscrupulous people who use their abilities to lead others astray. The quote “All it takes for evil to prevail is for the good man to do nothing,” remains true today, as it has through the annals of time. This is the compelling motive for you to rise up and lead the way for others. Our families depend on it. Our community groups depend on it. Our nations depend on it. People will follow you for two reasons: They follow you because of your character, for who you are. They also follow you for your skills, for what you can do. Make it your every effort to impart skillful and honorable leadership for them that would look to you for your wisdom, your guidance and your belief in the promise of the human spirit. Someone will lead. Will it be you? If not you, then who will lead? If you will not lead now, then when? Today, more than ever, you are needed. Your strong character is needed. Your finely honed skills are needed. I know you will rise to the challenge. Lead boldly. Lead with faith. Lead others to the pinnacle of the human existence. This is the highest calling and the reward is of the utmost kind. What leadership role is beckoning to you? Where will you step up this week? If you are not ready, what do you need to do to get ready?